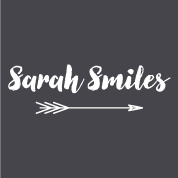 All funds raised will go to Sean and Kathleen Donegan, the organizer for Sarah's brain cancer journey, to help offset unexpected costs pertaining to Sarah's healthcare and well-being. .
October is Sarah's birthday month! 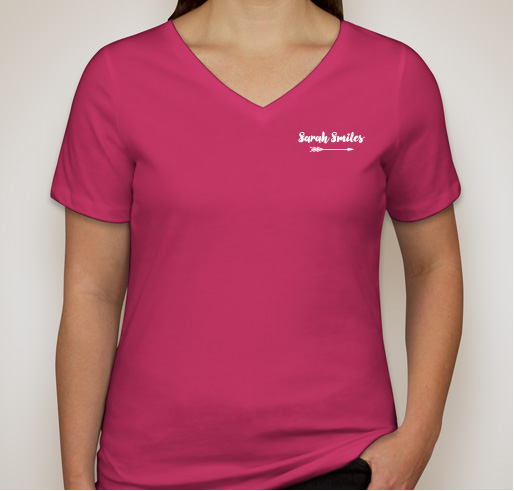 Join us in bringing her joy and many smiles on her birthday, October 10th, by purchasing your own Sarah Smiles t-shirt. 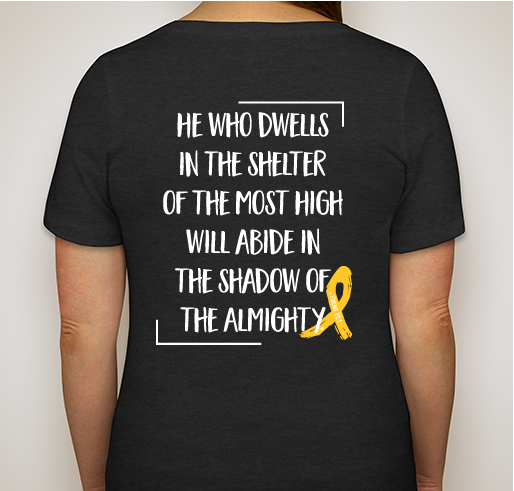 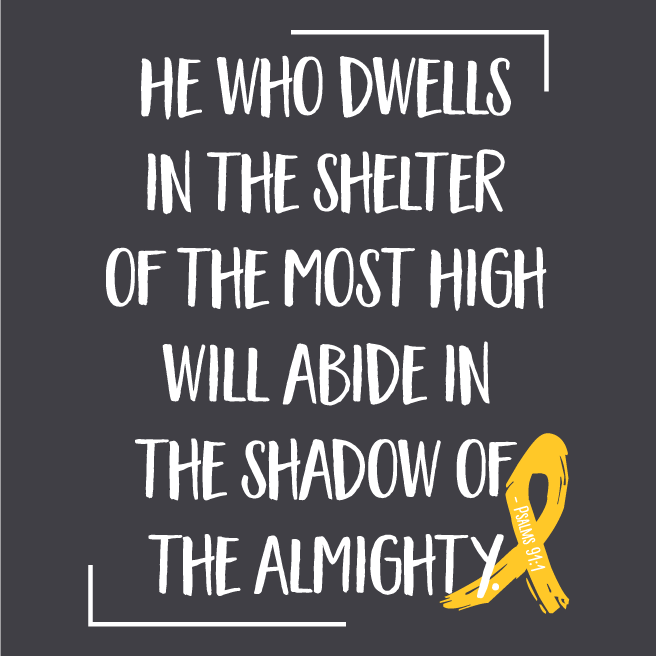 The shirt includes the life verse, Psalm 91:1, that Sarah picked before her battle began, alongside a gold ribbon in support of childhood cancer. 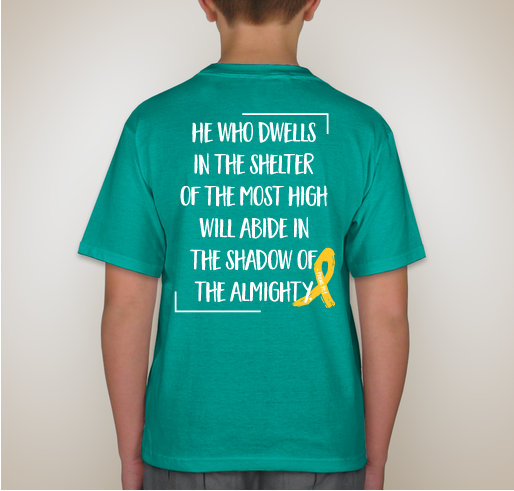 We are praying and supporting sweet Sarah! 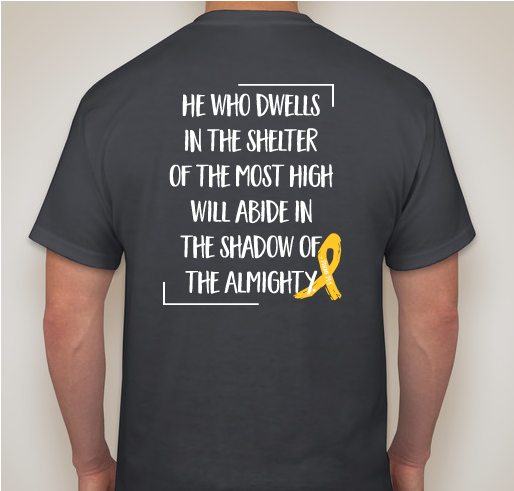 supporting my friend Sean and his family. She's my grand daughter and I love her very much . 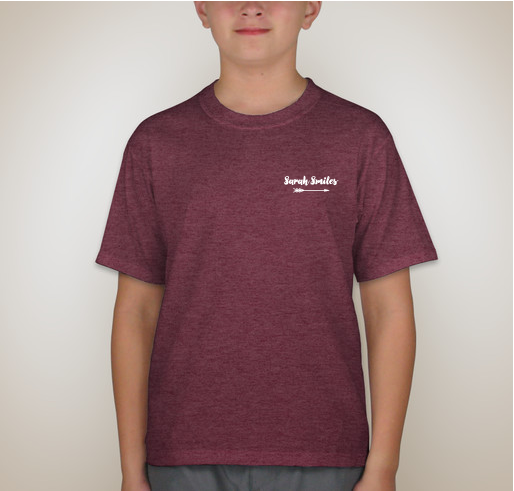 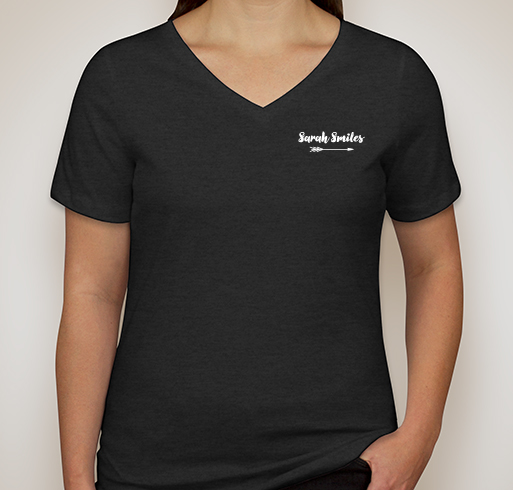 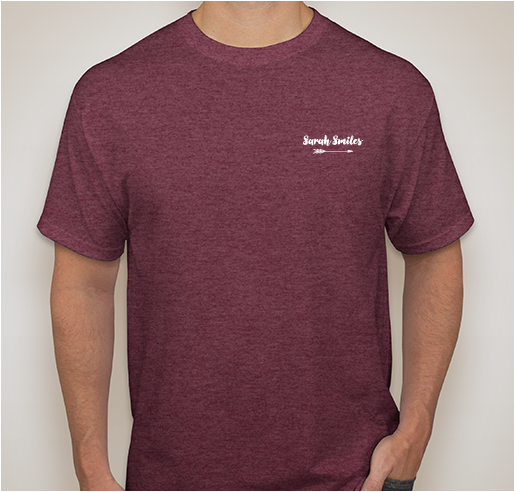 Share Why You Support "Sarah Smiles T-Shirts"